Honey-color amber - smooth and gently sleeky brushed. Radiating the accumulated solar energy. 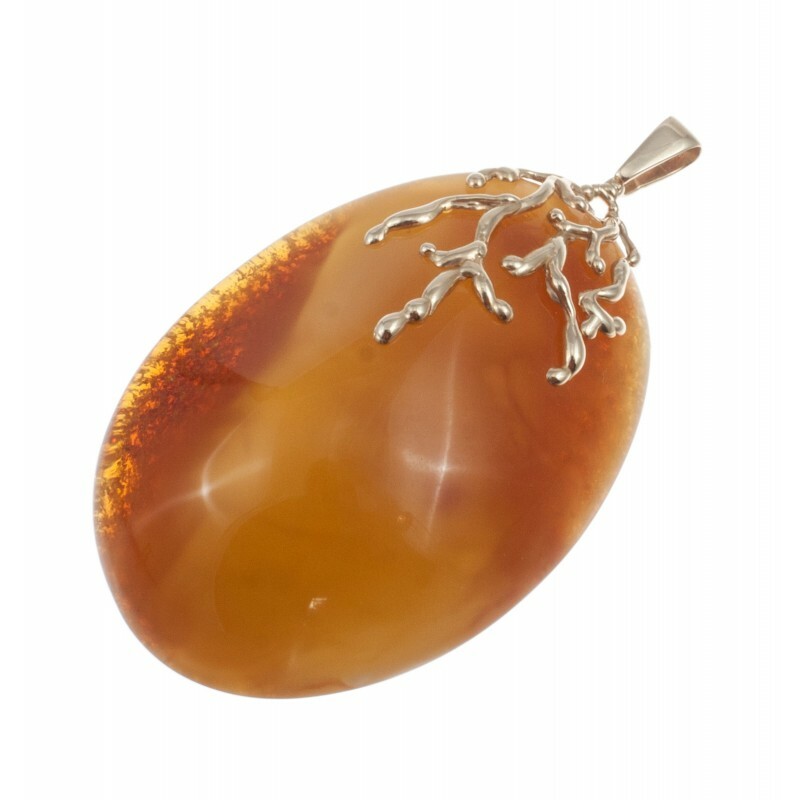 Amber encourges everyone to search for the lost naturalness in one's own way, to love the nature, try to understand and save it. It awakens the certainty sincerity of relationships, courage to open up and to accept what this day gives, with joy. It encourages all this, for it is the same itself. That is why people, leading a healthy and ecological life style, will like it more and more.